Get a useful set of four parasol base weights! Suitable for use with most banana-style parasols. Made from water-resistant polypropylene. Can be weighed down with water or sand for extra stability. 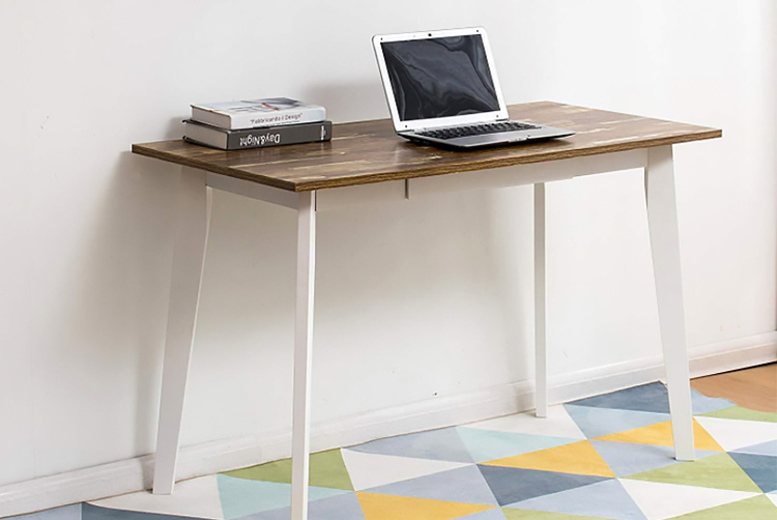 Each base measures 50.5cm x 50.5cm x 7.5cm. 3-Piece Cosmetics Travel Bag Set – 3 Colours! 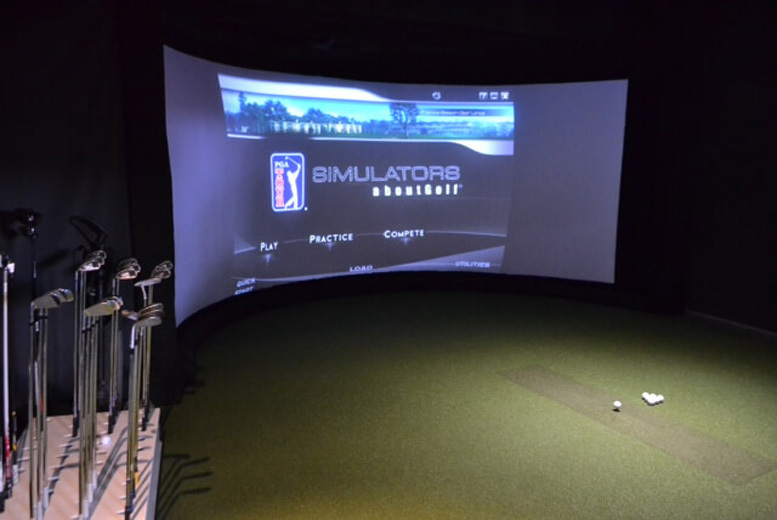 2hr Indoor Golf Simulator Experience – Up to 4 People! Blue Print Push-Up Bikini – 2 Sizes!